BOUMI MAMBA women’s plain white vest from the Banana Moon 2017 summer collection. This flowing vest has a slightly crinkled appearance, which adds a little something extra to this basic. It has a trim at the neckline and on the straps. 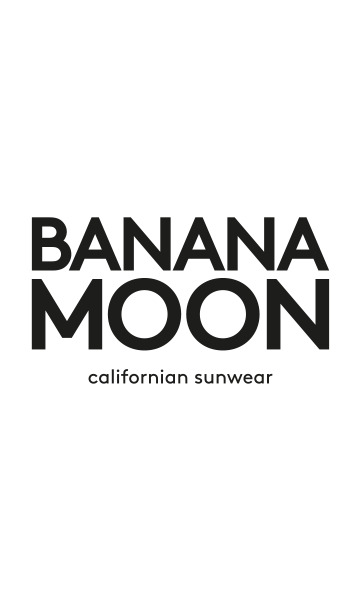 A Banana Moon logo medal is sewn on the bottom left. The BOUMI MAMBA vest is a timeless basic and a real wardrobe essential. It’s available in sizes S, M, L and XL and in navy and orange. Our model is 1.75m tall and wears a size S.